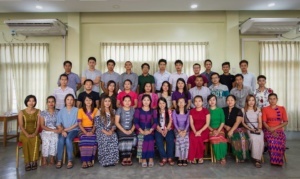 AHRN has conducted “ Medical Supply Chain Management Training ” on 25-16 August, 2018 in Myitkyina. 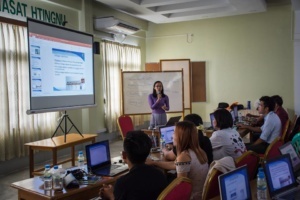 AHRN staff (Medical Coordinators, Nurses, Nurse-Counselors and Lab Technicians) from Pharkant, Lone Khin, Seng Taung, Tamakhan, Selzin, Waimaw and Myitkyina have participated. The objective is to ensure the overall medical supply chain knowledge and to strengthen the medical supply system in AHRN’s project sites. 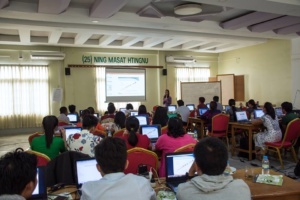 This training was facilitated by Dr.Kyaw Thu Hein and Ma Aye Myo Han from AHRN.